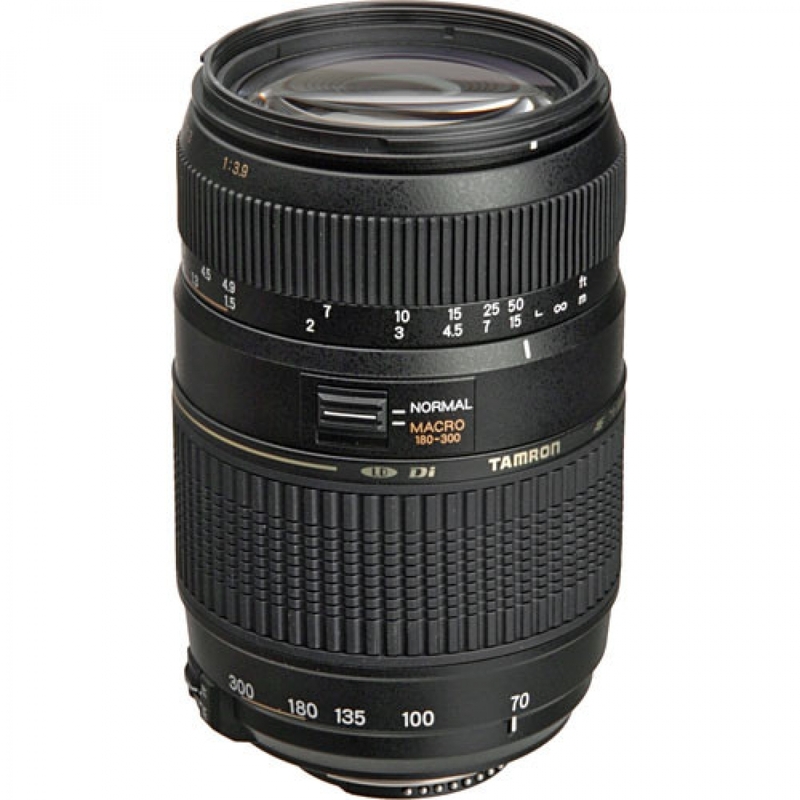 The 70-300mm Di LD Macro is a quality compact ultra tele zoom lens which covers the 70mm to 300mm telephoto range, with a maximum magnification ratio of 1:2 at the tele end. It delivers ultimate handling ease and portability in the field due to its lightweight size and mechanical operation. 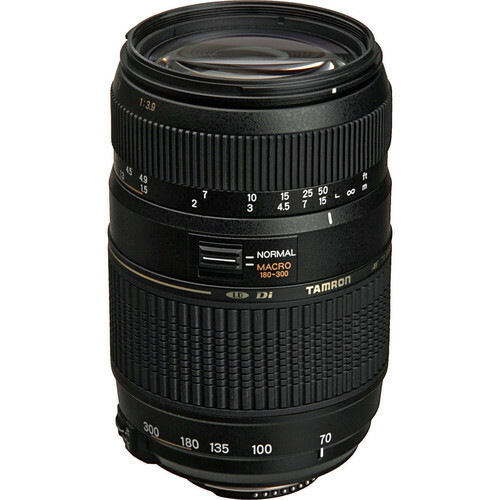 Best suited for shooting outdoors to make full use of the real telephoto of 300mm as well as providing diversity in portraiture using the medium focal length ranges of 70mm to 135mm.